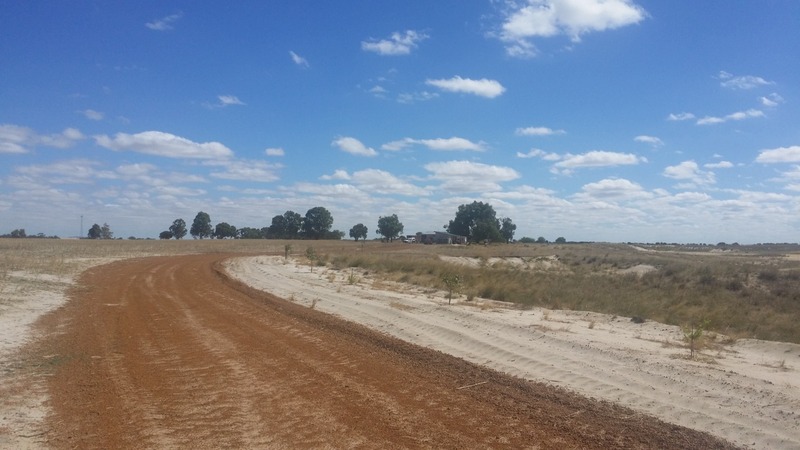 Grass Valley is a small town site about 110 km east of Perth, Western Australia in the Avon Valley area. 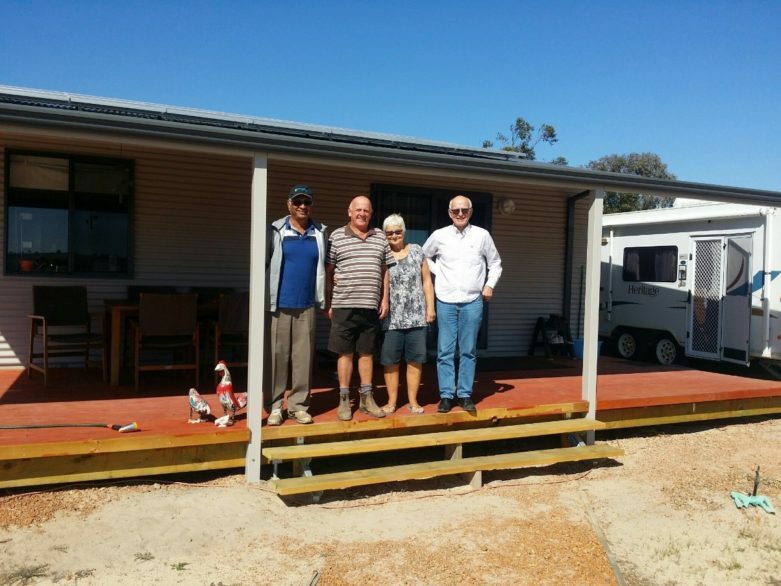 Greg and Lizzie, a retired couple, decided to switch over to solar to power their modest home in the 100 acre property. 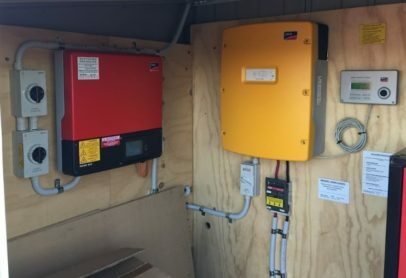 Grid power was not available in the location and it would have costed in excess of $45,000 to connect to the grid. LPG gas was used for cooking and hot water. 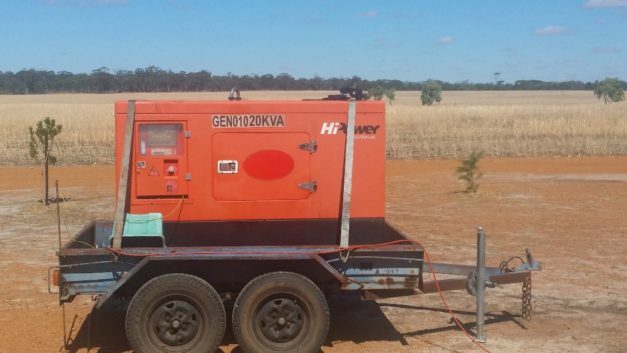 Electricity to power lighting, air conditioning, fridge etc was provided by a manually operated 20kVA diesel generator costing over around $100 per week in fuel alone. 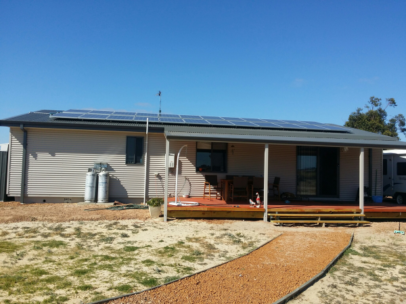 This weekly expense was also offset by the newly installed off grid residential solar power system. The system is fully automated and can be monitored and controlled online. 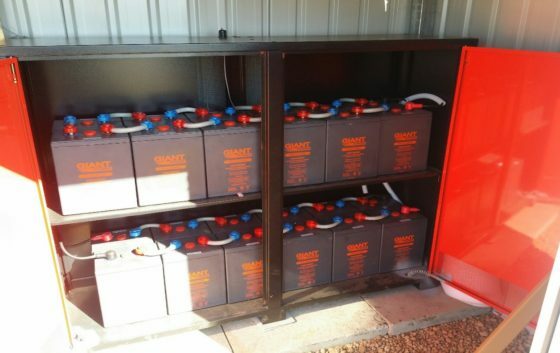 Regen Power is also collaborating with Emeritus Professor Paul McCormick, University of Western Australia in validating a new simulation tool for calculating the performance of a photovoltaic (PV) energy system with battery backup. Professor Chem Nayar and Professor Paul McCormick with Greg & Lizzie Farnell.